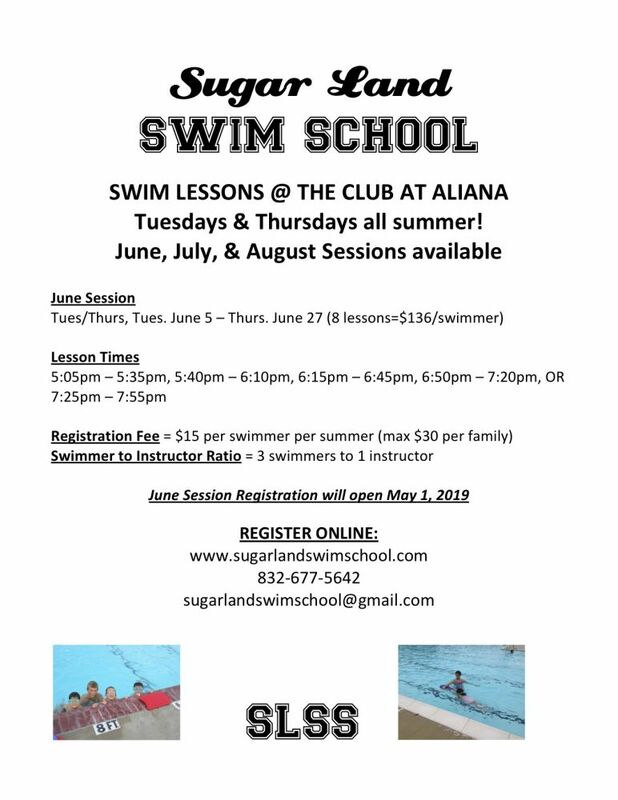 2019 Summer Camps in Aliana! 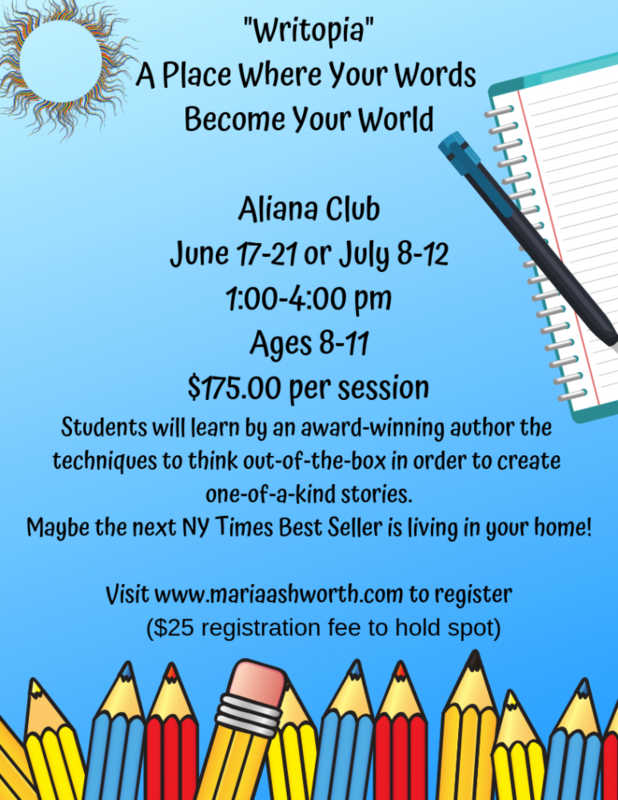 Please see below a listing of camps offered in Aliana this Summer! 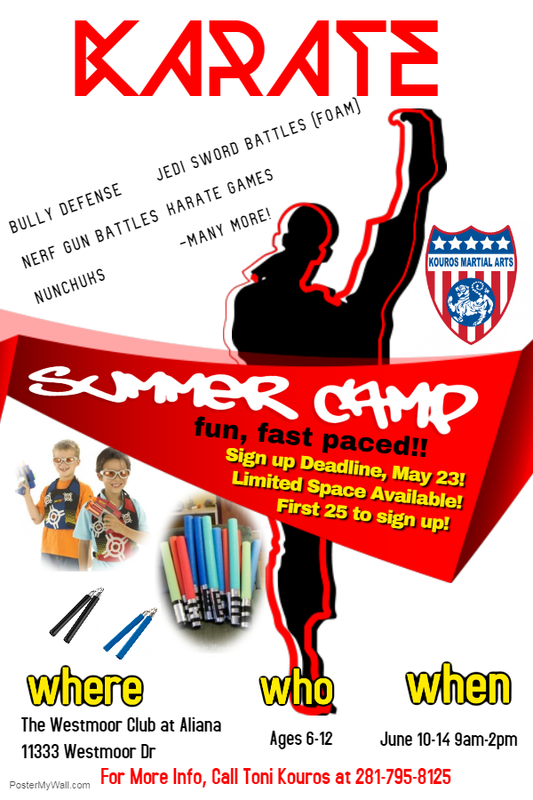 Be sure to sign up now! 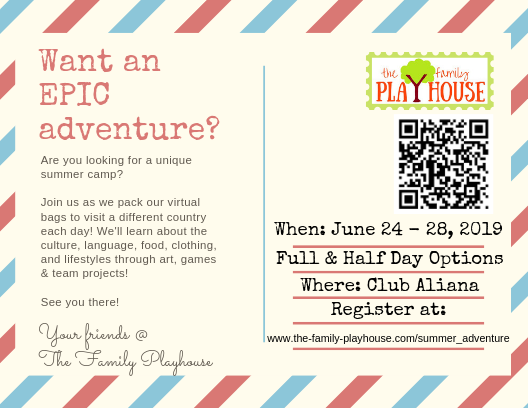 Don't forget to click the flyer for more information!